We live in a world where resources are becoming more scarce everyday. Each year worldwide we throw away 1.3 billion tones of food. This is approximately one third of the entire production. From all the fruit that we produce for consumption, 45% gets thrown away. 30% of the earths agricultural land is used to produce food that eventually will be thrown away. Farmers tend to leave up to 40% of their harvest in the fields, because it does not meet the cosmetic standards for the supermarkets. Deforestation occurs frequently so that food can be grown which does meet the needs of this cosmetic standard. In developed countries there are different reasons why produced food for the consumer is wasted. This is often due to the fact that the consumer has bought to much, or because retailers reject the food because of its appearance. 10% of all greenhouse gasses in rich countries is emitted by producing food that will never be eaten. Besides the problem of food waste, the production of animal leather is also an environmental problem. The impact is largest among poorer and less developed regions in the world. Every year, more then a billion animals are slaughtered so that the hides can be used. The cleaning process which the hides undergo produce world wide approximately 650 million kilos of CO2. Soon you might not need to worry about wasting your fruits. You could just turn it into leather instead. Fruitleather Rotterdam is currently developing a new, eco-friendly process that converts leftover fruits into a durable leather-like material. The material is being further developed so that it will be strong enough to be used for shoes, handbags and other products in the future. By collecting waste which is already present, we will not have to use new resources in order to make our material. By collecting the fruit from fruit importers in the Netherlands, we are able to supply ourselves with a large quantity of diverse types of discarded fruit. By doing so we are able to give new value to something that is seen as useless. Using an eco-friendly process which we have developed, the discarded fruit is transformed to sheets of leather-like material. In order to really get the leather look, a final finishing is applied. 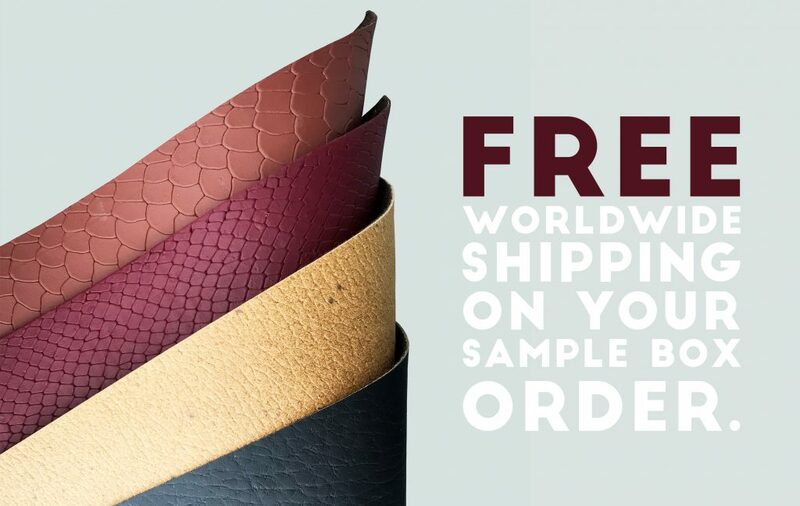 The Fruitleather can be coated or embedded with a print before being applied to a large variety of products which tend to use traditional leather. Our process which involves mashing, cooking and drying, is a lot cleaner then the process that traditional leather undergoes. Using natural materials, our final product is a lot less harmful to both the environment and animals.